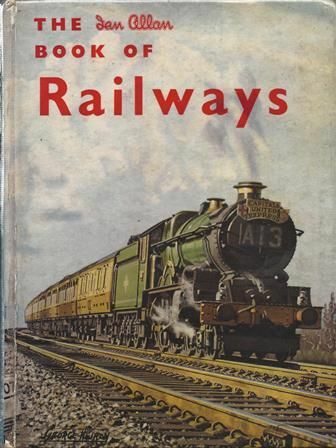 The Book Ian Allan Of Railways. 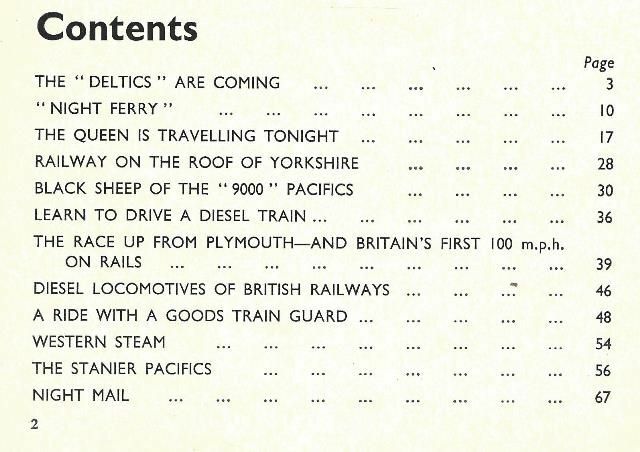 This is a second hand book which has been published and produced by Ian Allan. This book is in a Reasonable Condition. However, the spine is slightly worn and there are a few pen markings inside the book.